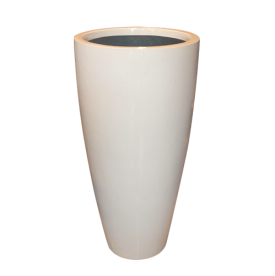 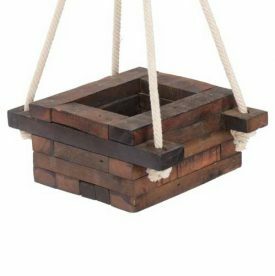 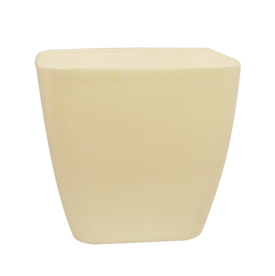 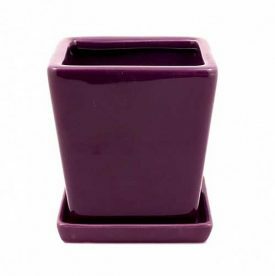 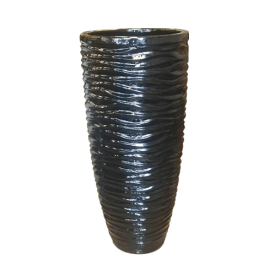 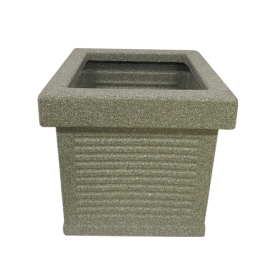 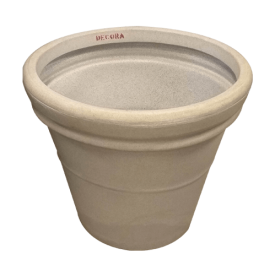 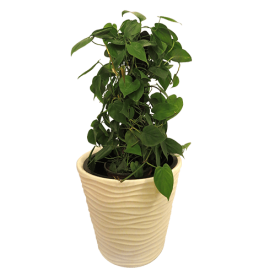 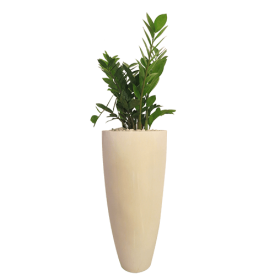 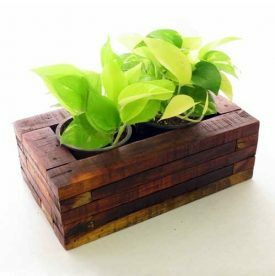 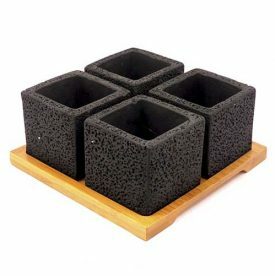 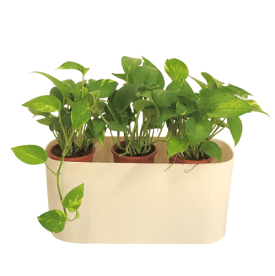 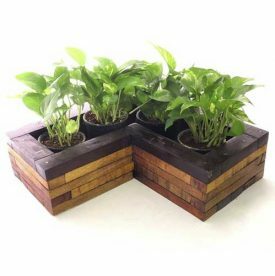 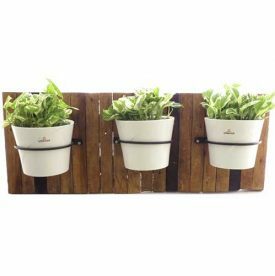 Agricom Indoor Gardens is one of the best suppliers of Florida Rectangle Plastic Pot in Kochi, Kerala and Plastic Pots in Kerala.The FLORIDA RECTANGLE pot is made of imported plastic and is very tough and durable. 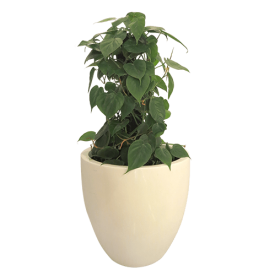 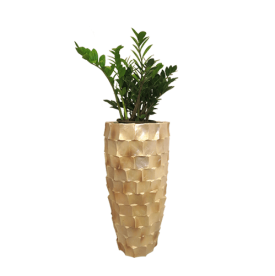 The pot comes with SPATHIPHYLLUM plant. 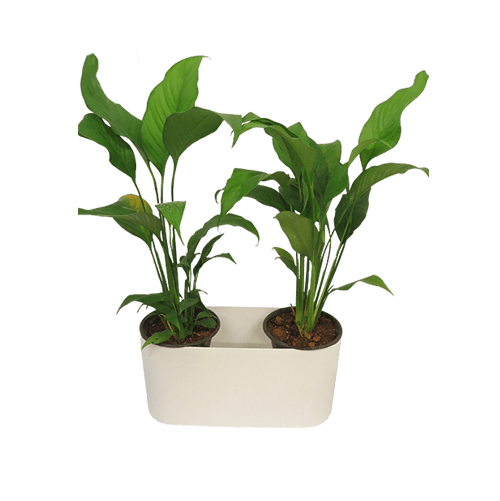 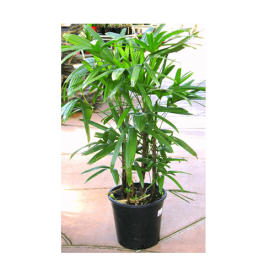 The SPATHIPHYLLUM plant does not need large amounts of light or water to survive which makes it perfect for indoor gardening. 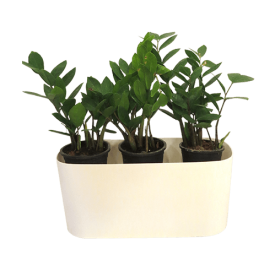 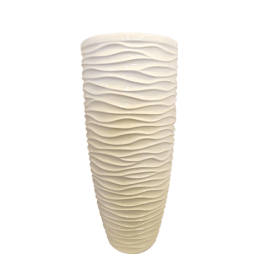 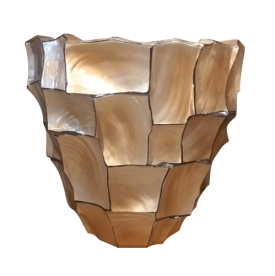 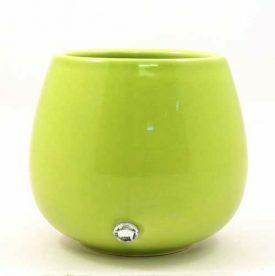 It is also suitable for the decoration of indoor & outdoor area of home garden, parks and offices.